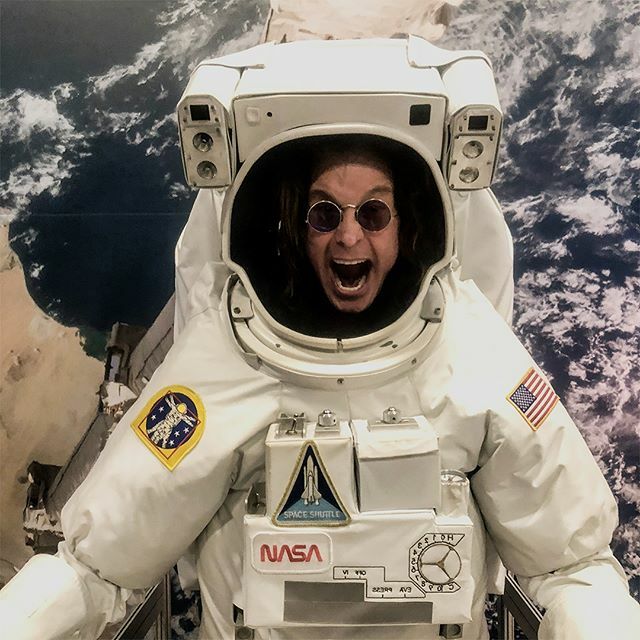 What do Chris Pratt, Elizabeth Banks, Ozzy Osborne, Elon Musk, Joaquin Phoenix, countless NASA astronauts and the Olsen Twins have in common? And, more importantly, what could you easily have in common with them? Chris Pratt, Elizabeth Banks, Will Arnett and James Corden visit Space Camp in Huntsville, Alabama in January of 2019. James Corden invited the stars of "The LEGO Movie 2" for a battery of tests to determine who is most fit to make a career change to astronaut. 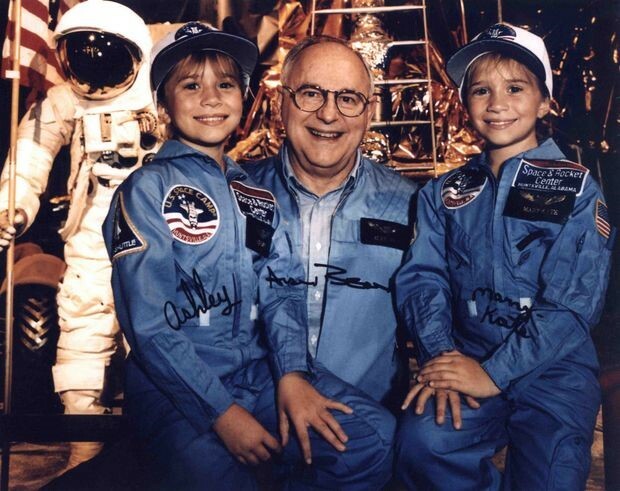 Astronaut Robert "Hoot" Gibson helped make sure everything was awesome for these stars. 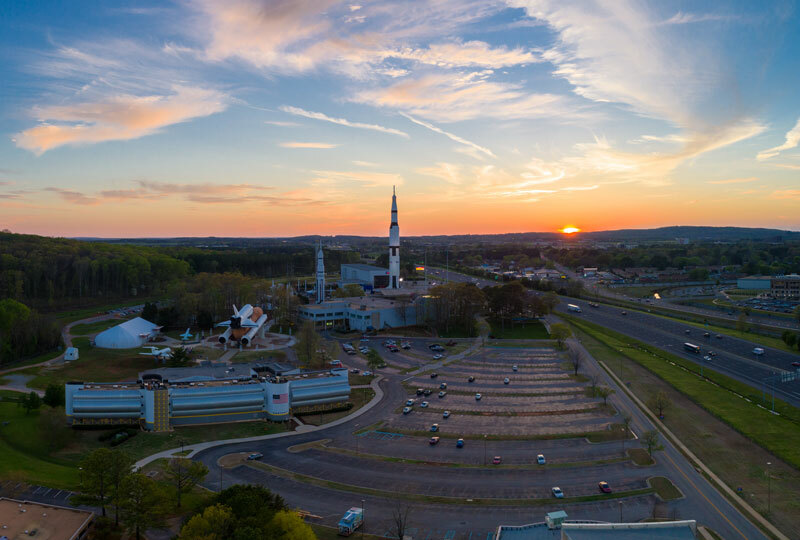 Everyone who’s anyone in the astronaut world has been to the U.S. Space & Rocket Center. Neil Armstrong took his fair share of small steps here, and first American in space Alan Shepard was a frequent visitor to the center. But ten spacefarers have a special relationship with the center – they not only visited, they’re Space Camp alumni. 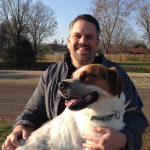 Check out the full list here and make your plans to join them! 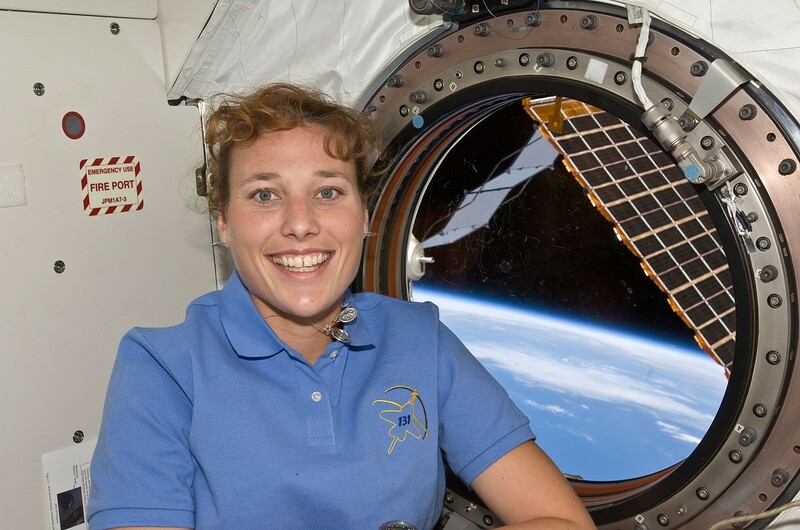 And the space notables aren’t limited to astronauts. NASA’s “Mohawk Guy” Bobak Ferdowsi and SpaceX founder Elon Musk have been to Camp here. Dottie Metcal-Lindenburger was the first person to attend Space Camp and later fly in space. 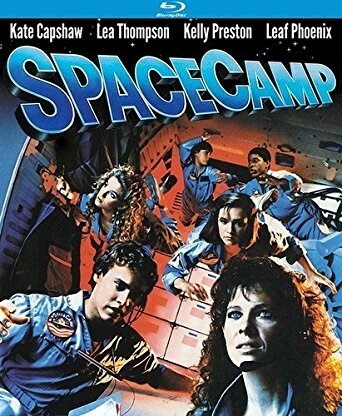 Are You Not Entertained (by Space Camp)? Star Trek stars are no stranger to the Space & Rocket Center. 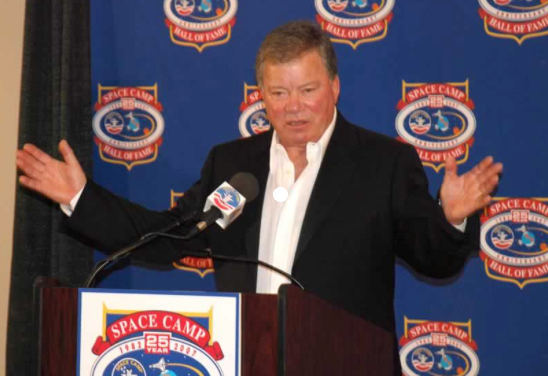 William Shatner emcee’d the Space Camp 25th Anniversary Hall of Fame event in 2007, and LeVar Burton featured Space Camp on an episode of Reading Rainbow, to name just a couple of examples. But there’s never been a Star Trek/Space & Rocket Center crossover like the one that occurred in 1996, when Huntsville hosted a 30th anniversary extravaganza for the show: “Star Trek 30: One Weekend on Earth.” How big was it: for two days, Huntsville was renamed “Star Trek, Alabama,” and speed limits in town were changed to Warp 5 (Unless Otherwise Posted). William Shatner, Leonard Nimoy, DeForrest Kelley, James Doohan, George Takei, Walter Koenig and Nichelle Nichols were at the event, along with cast members from Star Trek: The Next Generation, Voyager and Deep Space Nine.